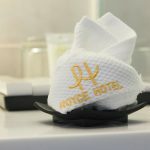 With a chic centralized location, luxurious rooms, acclaimed dining outlets and a sumptuous spa, Royce Hotel aims to delight. 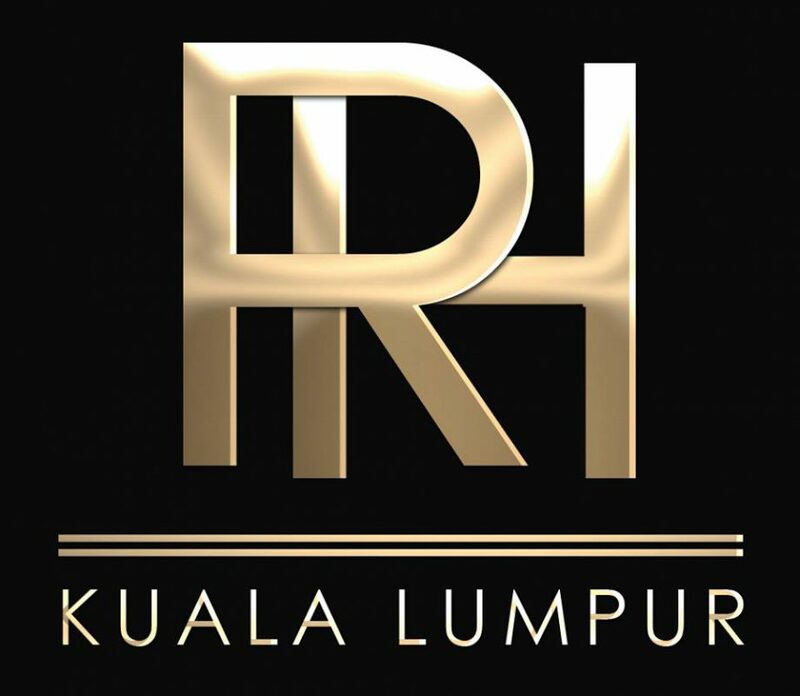 Located in a prime location of downtown KL with direct access to the International airport, Malaysia’s largest shopping malls and the Twin Towers – Royce is an ideal destination for both business and leisure travellers to indulge in its unique luxurious atmosphere in the heart of the city’s premier shopping and entertainment district. 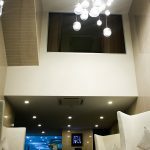 Each of the hotel’s 48 luxurious king sized bedrooms are furnished with modern designs and contemporary fittings as well as features like plush bedding, rain shower, flat-screen television, free Wi-Fi, free local calls and amenities. 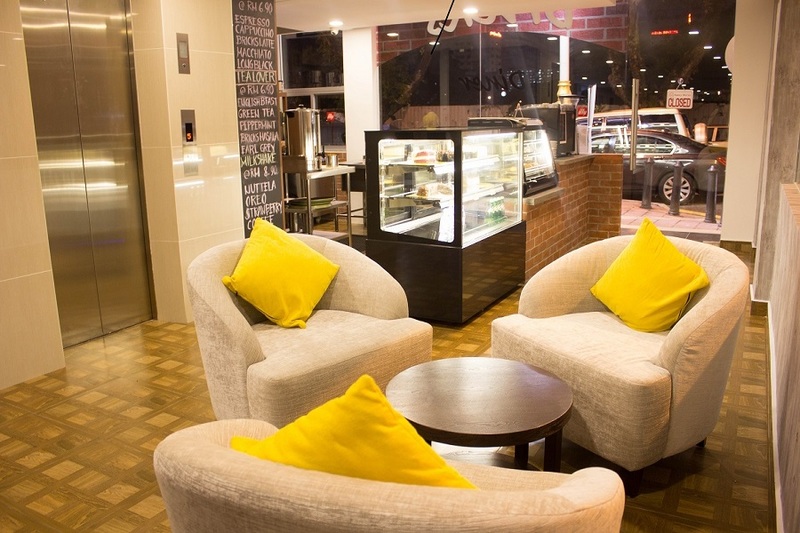 The hotel offers one of the city’s finest culinary experiences with a range of food and beverage outlets. 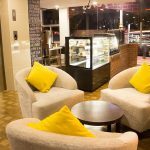 All of our guest rooms are inclusive of breakfast at the Bricks Diner which also serves one of the most talked about social hotspots for coffees and cakes in town. 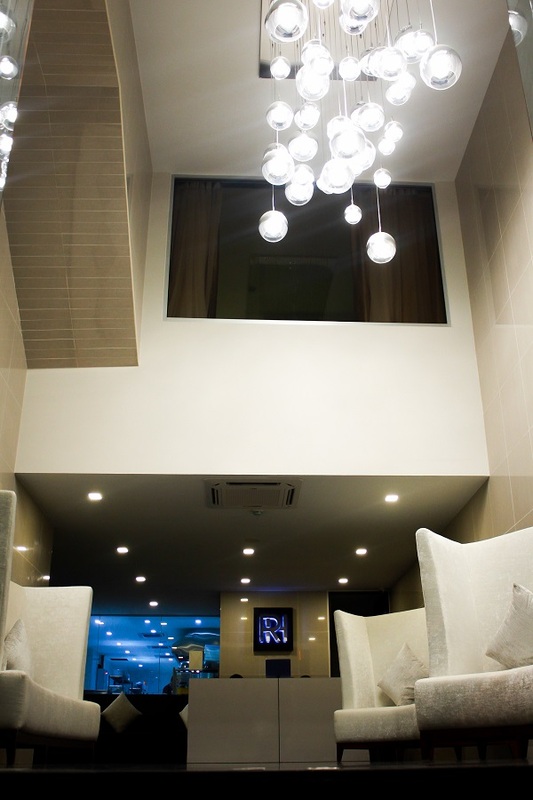 It is an all-day dining which serves local Asian favourites and Western cuisine. After a long day you can also look forward to unwinding yourself at our Mile Hi Rooftop Bar & Restaurant where you will experience a truly elevated view of KL city. 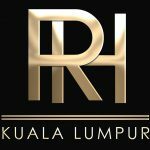 For our Platinum and Royce Suite guests, the hotel provides 2 complimentary drinks at our rooftop bar, complimentary in-room mini bar and a complimentary pick-up and drop-off service to and from KL Sentral station upon check in and check out. 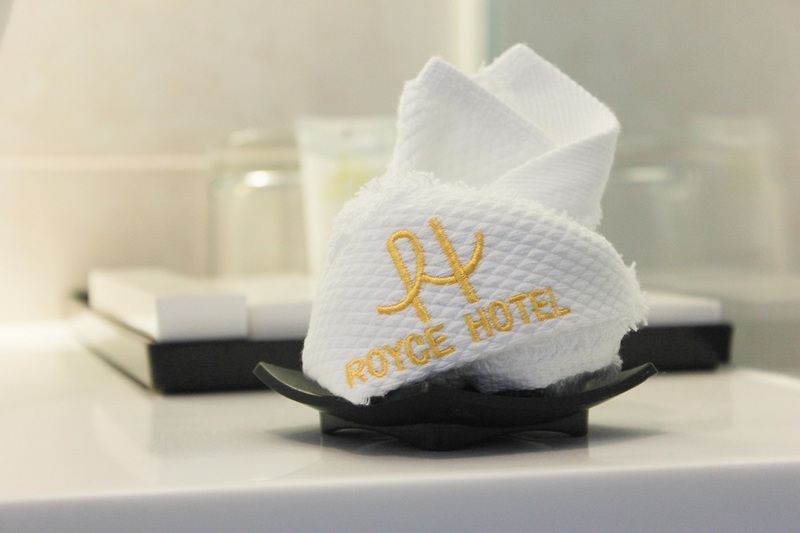 Royce hotel has a world-class spa with therapists that rejuvenate the body and mind.